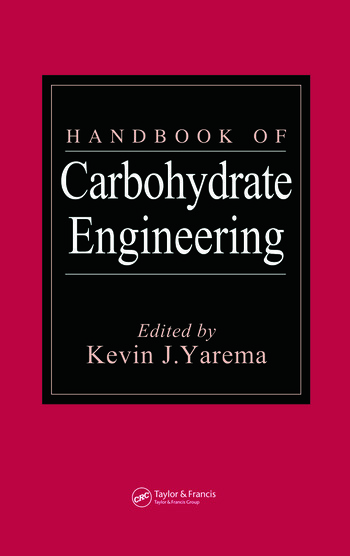 The Handbook of Carbohydrate Engineering provides an overview of the basic science, theory, methods, and applications of this broad, interdisciplinary field. The text provides background information along with practical knowledge for current and future research methodologies used in the characterization and synthesis of various carbohydrates. This multidisciplinary perspective involves aspects of basic biology, synthetic chemistry, enzymology, complex instrumentation, and sophisticated modeling. 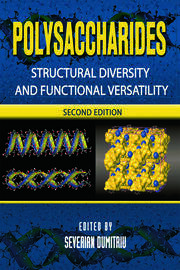 The book presents the fundamentals of carbohydrate engineering, addressing concepts in structure, biosynthesis, and biological functions for a variety of carbohydrates with a particular emphasis on mammalian glycoproteins and their N-linked oligosaccharides, glycolipids, sialic acid, as well as polysaccharides from both eukaryotes and bacteria. It describes glycosylation processes found in nature and surveys methods to manipulate these metabolic systems in living cells both for the improved production of carbohydrates and to give these molecules novel properties. Subsequent sections discuss the various methods of purification, synthesis, modification, and analysis used to create and manipulate carbohydrates in the laboratory; these approaches include chemical-enzymatic synthesis, small-molecule cell-based strategies, as well as complete chemical synthesis. 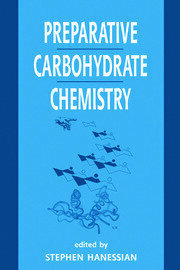 The Handbook of Carbohydrate Engineering also focuses on practical applications for carbohydrates. It emphasizes methods to characterize glycosylation pathways and expounds upon the role of carbohydrates in health and disease, a significant - and rapidly growing - area of research. World-renowned experts discuss biomedical applications, including the development of vaccines, therapeutics, glycomimetics, antibody engineering, drug delivery, tissue engineering and organ regeneration, and diagnostic agents. Several chapters also cover important applications in agriculture, industry, food technology, and environmental remediation.